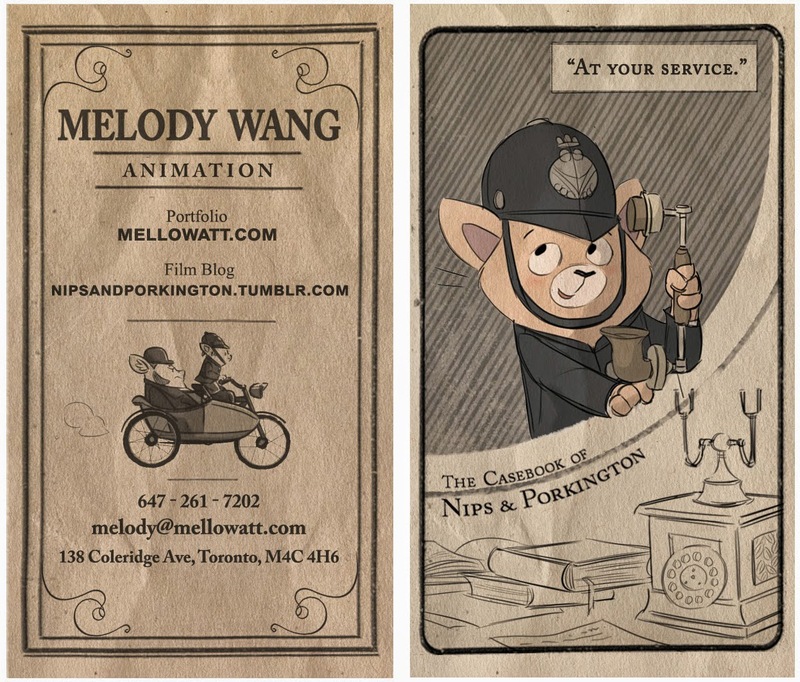 Melody Wang: Nips & Porkington: Finished Film! 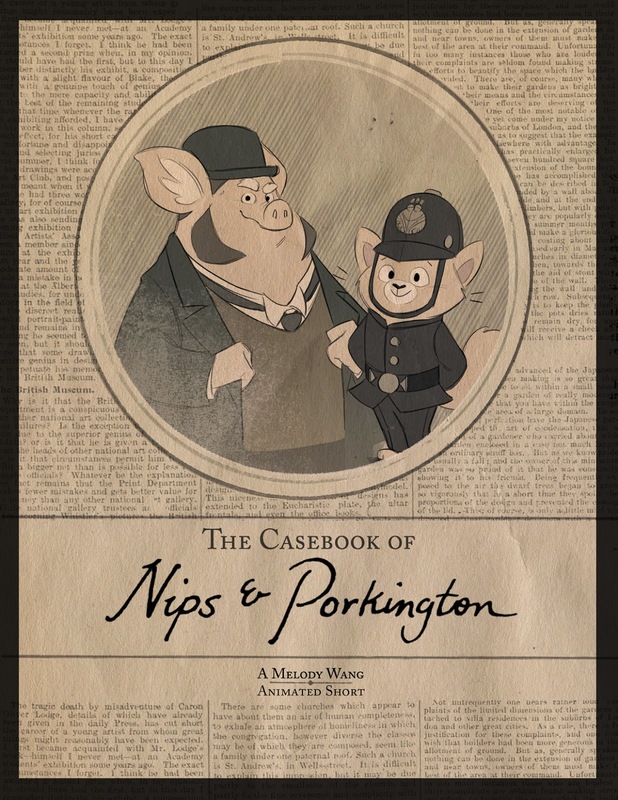 I'd love to see this expanded upon somehow. A one-shot special or even a series wouldn't be out of the question if enough funding is raised.